In context: Though privacy concerns have led to new data privacy regulations, physical surveillance tech has advanced relatively unchecked. Back in May, we reported that Amazon had teamed up with select state police departments to deploy facial recognition technology for the purposes of law enforcement. This news has since led to widespread outcry, prompting Orlando's Police Department to back out of their Amazon partnership. In the wake of major data breaches and privacy scandals, it would make sense to be a bit worried about the current state of the tech industry. Though most of the information they collect seems to be used primarily for marketing and analytics purposes, companies like Google and Facebook track quite a bit of your online activities. However, as I reported back in May, your online privacy may not be the only thing at stake. 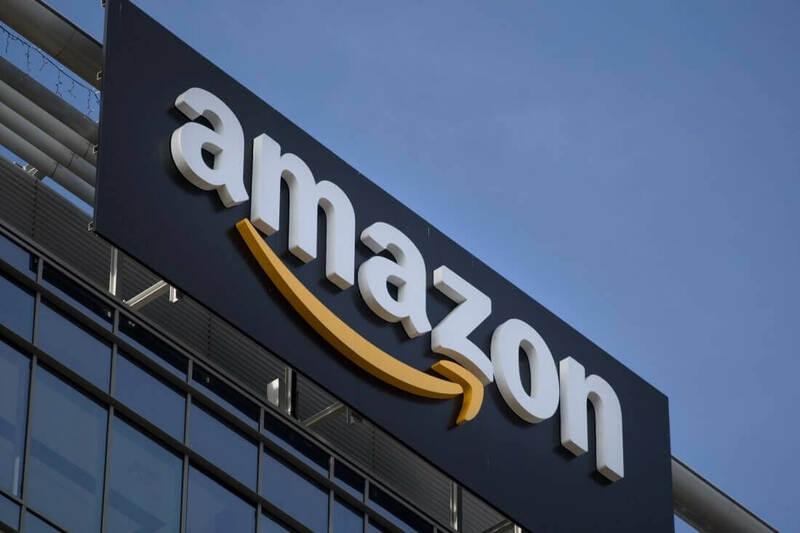 Documents obtained by the ACLU on May 22 revealed that Amazon had teamed up with several police departments in states like Florida and Oregon to deploy "Rekognition," the company's facial recognition technology. Rekognition has a library of "tens of millions of faces," and possesses the ability to track up to 100 individuals in a given image, analyzing their identity at the same time. After the controversial news went public, Amazon employees, Congressmen and investors alike banded together to voice their concern with Rekognition. While Amazon doesn't seem interested in putting an end to the deployment of the technology, it seems the Orlando Police Department (OPD) is taking these concerns seriously. According to Reuters, the OPD has officially "stopped testing" Amazon's facial recognition tech. "Partnering with innovative companies to test new technology – while also ensuring we uphold privacy laws and in no way violate the rights of others – is critical to us as we work to further keep our community safe,"
"Partnering with innovative companies to test new technology – while also ensuring we uphold privacy laws and in no way violate the rights of others – is critical to us as we work to further keep our community safe," an OPD spokesperson said in a statement to Floridapolitics.com. OPD Sergeant Eduardo Bernal told USA Today that his department did not use Rekognition in any ongoing investigations, nor was it used to photograph members of the public. This news will likely come as a relief to privacy advocates, but the fight against public facial recognition tech is far from over. Other police departments are still using this technology, with no signs of stopping anytime soon.